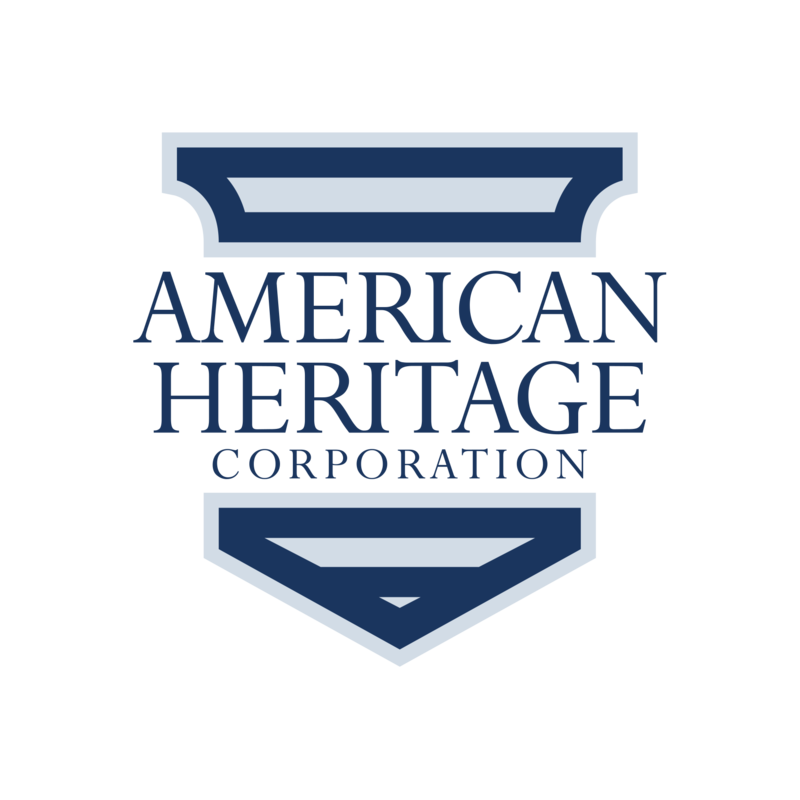 At American Heritage Corporation, we want to provide you with the option of reporting claims and changing your policy. If you cannot find what you're looking for, e-mail us, call us, or stop by the office and we'll be happy to help! Our agents are happy to help you make any updates to your policy, from coverage changes to adding a vehicle. Call your carrier directly to report a claim. Alternatively, you can submit this form and one of our agents can guide you through the process.